Mac Miller's tremendous impact continues to be felt, with celebrities and fans alike keeping his legacy alive and making it known his presence is already greatly missed. As announced by his family this past week, a tribute performance has been scheduled to celebrate the life of the beloved artist, set to take place at the Greek Theater in Los Angeles on October 31. The 26-year-old was found dead in his home in Los Angeles last month, with authorities still awaiting results from the toxicology report needed to determine the official cause. According to the announcement, a handful of artists will be coming together to hold space for the late rapper and will be celebrating his life through a series of live performances. On top of some to-be-announced special guests, Action Bronson, John Mayer, Thundercat, Domo Genesis, ScHoolboy Q, SZA, Vince Staples, J.I.D, Chance the Rapper, Anderson .Paak, Miguel, Earl Sweatshirt, Njomza, Travis Scott and Ty Dolla $ign will share the stage for this special evening of reflection and homage. 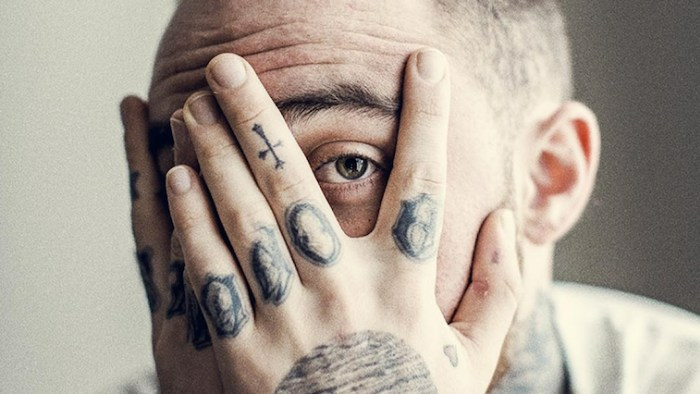 Additionally, the star-studded event will double as the official launch of the Mac Miller Circles Fund, which will be managed by his estate, family, a board of advisers and 4 Strikes management. The foundation will be working to provide resources and programming for arts education in underserved communities. "The support we've experienced is evident in this amazing line-up and is a testament to Malcolm's incredible life. 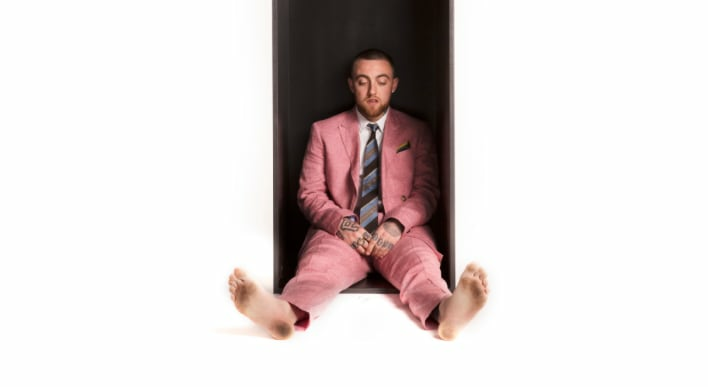 His father, brother and I are beyond thankful to everyone who is working to make this concert happen along with every fan and every friend for continuing to support Malcolm and his vision," Mac's mother, Karen Meyers, shared in a statement. "He was a caring, loving human with a smile that could light up the sky and a soul that was out to make the world a kinder place and the (Mac Miller Circles Fund) will continue to do just that." Tickets are set to go on sale on Friday (Oct. 5), with more information available on Live Nation.